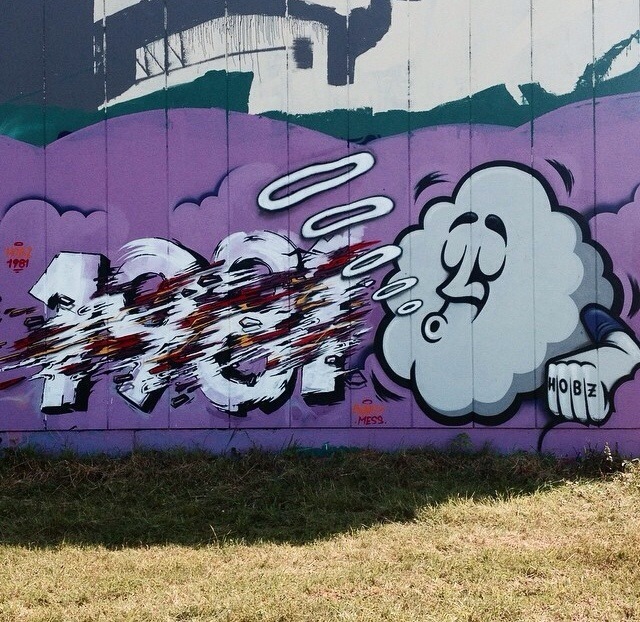 The fam recently laid down this crazy piece for a contest he entered! 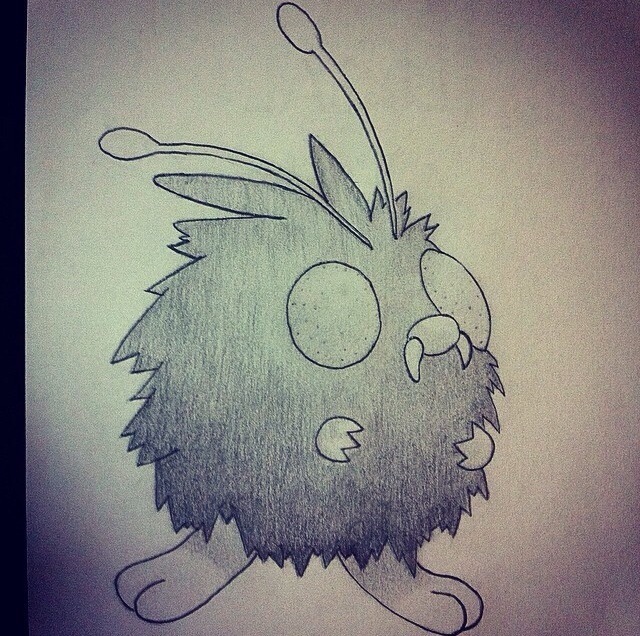 Make sure you give him a follow and hit him up for some artwork. 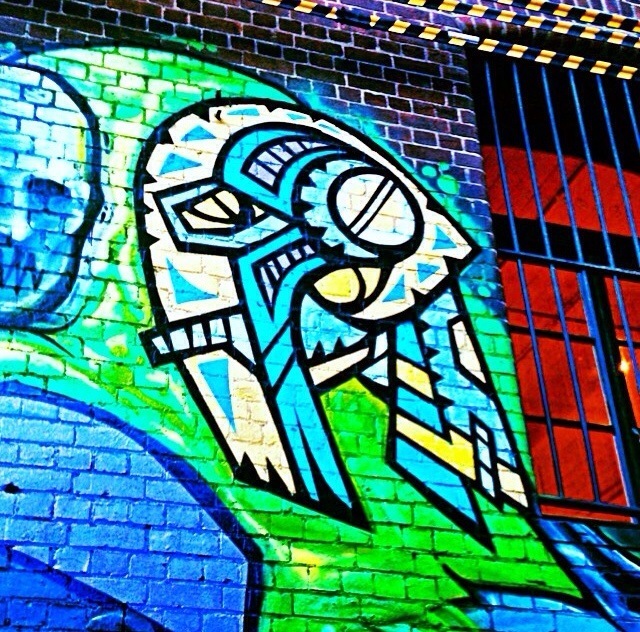 Make sure you follow the fam for more dope photography of street-art in France! Make sure you give the homie a follow and use the #ARTonGIRLS hashtag on pics of dope bodyart to be featured on the site! 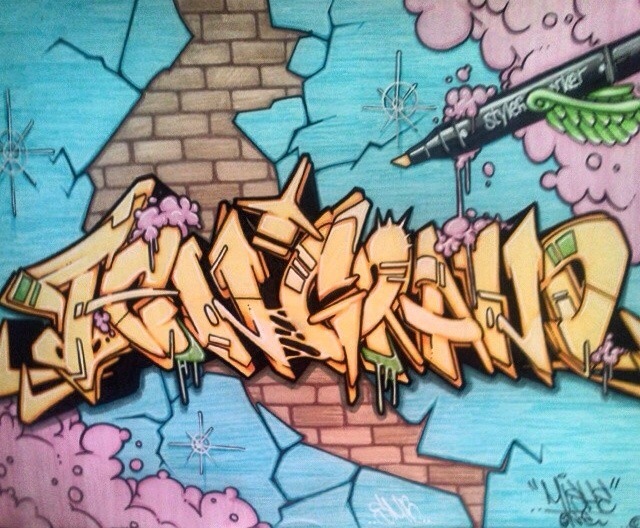 The fam (who usually tags KEMA) recently did a name exchange with another #GullySteez Family member @GraffittiVamp! 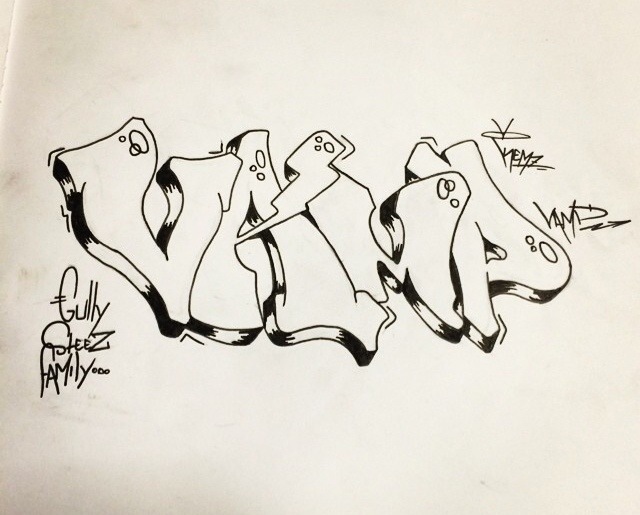 We will post VAMP’s “KEMA” throwie soon! 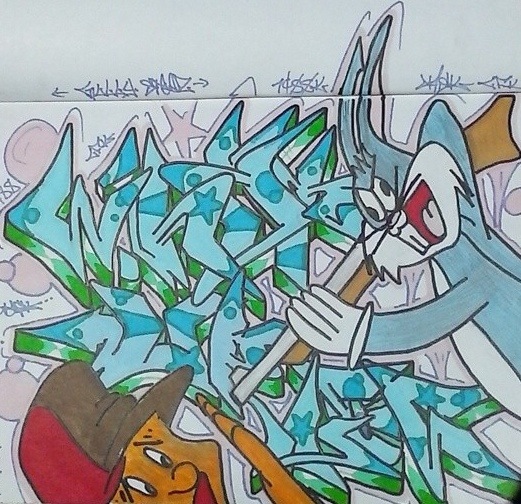 The fam recently tagged us in this dope piece featuring Bugs Bunny! Make sure you follow the fam and keep up with his progression on this site! Make sure you follow the homie to see more of the streetart in his area and also make sure you give the artist a follow as well! Follow our sketch page for daily themes and participate for a chance to be our randomly selected SKETCHATHON artist of the day. Our contributors get randomly featured on our other social sites as well!